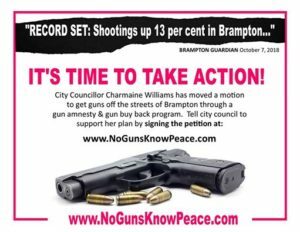 In a city council meeting last Wednesday, Brampton City Council rejected the motion of councillor Charmaine Williams to launch a “buy back” amnesty program for people to turn in their unwanted guns. 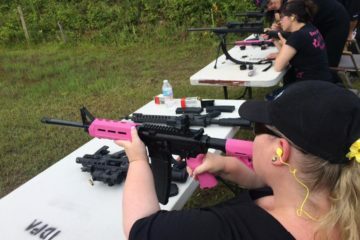 Councillor Williams has been very vocal that offering a tiny token of $100 per handgun would have gangsters lined up down the street to turn in their illegal firearms and end violent crime. 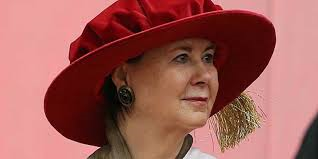 A costly and ineffective plan, buy back amnesties historically see the majority of guns coming in for destruction are great grandpa’s damaged old Cooey or that busted up old shotgun in the attic, seldom ever having any impact on crime and violence. Tax payers funds are used for these programs with little to no return in the crime-fighting department. 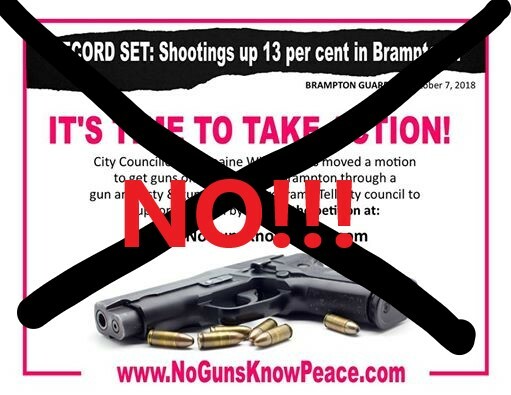 Council went as far as to slam the motion, stating that “Gun violence is a serious and systemic issue that stems from root causes such as gangs, poverty, social exclusion, mental health, and more”, something the majority of Canadians are well aware of in this age of instant information. It’s getting more difficult to virtue signal on this issue with all the available research and studies supporting the need for focusing on root causes. 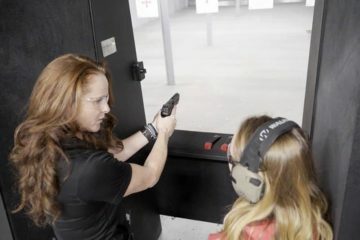 Banning or buying back guns will never solve the problems of violence and gang crime in this country. 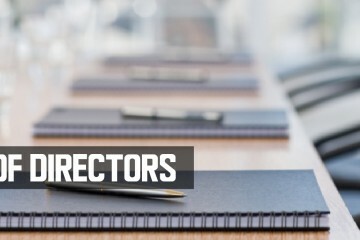 Councillor Rowena Santos instead proposed a motion that called on the city to work with local law enforcement, government agencies and community groups to analyze and identify the “root causes” of gun violence, a move that is supported by evidence. The motion was unanimously approved. All 10 of Brampton’s “gun deaths” were committed with illegal guns, adding to the notion that crime is the problem, not Grand Dad’s cooey. 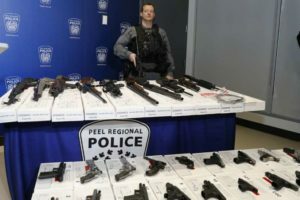 Peel police recently boasted their biggest gun/drug bust in history, seizing 26 illegal firearms, a commendable feat, but likely a drop in the bucket of overall illegally smuggled crime guns. The more we see people thinking critically about the issue of violence in our community, the more we will see rational, effective measures being implemented.